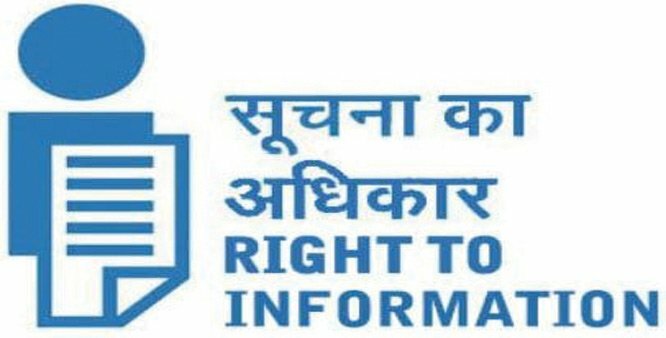 Filing effective RTI applications under the Right to Information Act. Practical tips for filing RTI applications under the Right to Information Act that give you the information you need effectively. A good RTI application as boring as a laundry list. It is a bare list of items of information WITHOUT ANY reasoning. A good RTI application is short and childishly simple for the PIO to fulfill. On the other hand, a badly-drafted RTI application is like a huge challenge to the PIO, virtually saying “I dare you to try and answer all these questions.” Put yourselves in the shoes of the PIO; what would you do if you see a lengthy RTI application that asks endless questions and supplementary questions? I would endlessly postpone looking at the application, and then go out of my way to justify the delay or denial. Wouldn’t you? If you need a lot of information, write many small RTI applications. A single lengthy application may scare and overwhelm the PIO, and tempt him to throw it into his drawer. He will hesitate and postpone searching for the information. Instead, send a small, manageable RTI application with only 3-4 questions. Then, after you receive a reply to that, send another one… and another. This strategy also has another advantage: If the PIO fails to answer more than one of these applications, he feels the threat of being eligible to a larger fine (Rs 250 x days of delay x no. of unanswered RTI applications) Even if he escapes penalty after denying information to one application, there is always the recurring chance that other pending applications will get him penalized or reprimanded. Keep the period of information minimal. Don’t be over-ambitious. For an RTI applicant, it is very easy to write a question like, “Give copies of all gun licenses issued from January 1981 till date.” For the PIO, this means searching 30 years of files and records. Older files may have been put into basements or buried under tons of old dusty files. Therefore, please ask yourself whether you REALLY need data that is so old, or whether you are just trying to satisfy an academic curiosity. Don’t request 30 years data if five years data will suffice for your purposes. Don’t ask for five years data if six months data is sufficient. Crime-fighting RTI application? 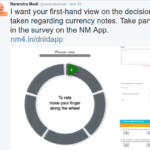 Ask for plenty of unnecessary data to misdirect mala-fide PIO. (Of course this contradicts earlier points… but there is method in the madness.) 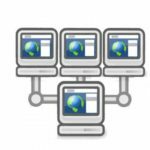 Suppose you want the details of a certain building that you suspect has built-up area in excess of permissions. To confirm your suspicions and file a complaint, you need to ask for the approved floor plan, Occupation Certificate etc. You rightly fear that if you make a direct request, corrupt officials of the Building Permissions department will deny, delay endlessly and argue that the files are lost. Question: how to improve your chances of quickly getting these key documents? Answer: Generally ask for inspection of entire files of five other unrelated buildings in your neighborhood. Include the name of this particular building in a random and casual way. When you go for inspection with 4-5 others, do not show any special interest of this particular building, and request photocopies of similar and unnecessary documents along with what you really want. Of course you will spend hundreds of rupees on xeroxing unnecessary documents, but as you will get the necessary documents without delays and appeals, it is worth it! You are a citizen, not an investigating agency. You don’t have to substantiate every allegation. File complaint first, RTIs later. Don’t shoot your first draft; first drafts are always faulty.